Way back when, I bought my first film camera in a number of years, the camera that started me back on my film photography journey - my Holga 135bc. Yesterday I read that the Holga factory has been closed and my heart sank. So today's post is dedicated to this plastic chunk camera which started a change in my life and was the first stepping stone on the varied journey that has been my relationship with film cameras. I haven't really used my Holga properly in a few years if I'm honest - the results that you get from a Holga aren't exactly what I'm looking for now, so I tend to use SLR cameras - however as an introduction back into film for me, this little camera was perfect. The colours and the black corners created bright results and the challenge of having such limited control of the results was just what I needed straight out of University. 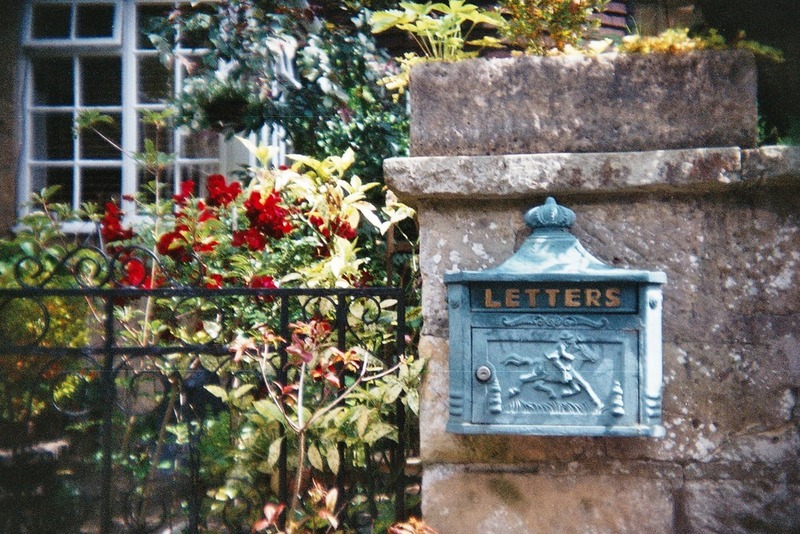 Some of my favourite posts have also been written because of my Holga - this post about why I love this photo (which actually led to an unfinished Blurb book - I should really finish that!) and also this Diana Mini vs Holga 135bc comparison. I took my Holga to Wales, to Paris, to Krakow... for a while it was the only camera I took with me anywhere and we had fun - I loved my holga and it loved me too. Also, if you want a Holga camera, you probably should grab one asap before the prices go a bit crazy!